Blimey, its hard seeing an end to the minimal techno shindigs with little bombs like this slipping out casually, on a seemingly weekly basis. 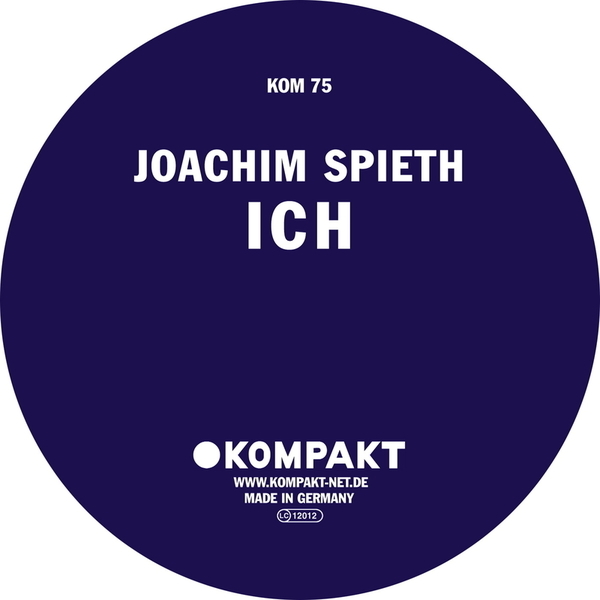 Joachim has been orbiting the Kompakt mothership for some time now, with extra work for a myriad of smaller imprints appearing intermittenly. 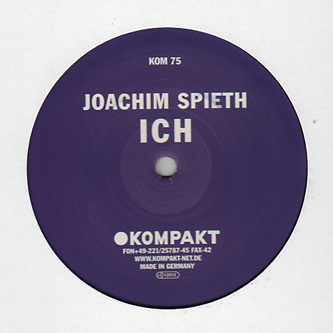 With a pleasing attention to their new formula, Kompakt have procured a steady fourfour houser, quality melody and a wicked bottom end change up, a more shuffle based mid tempo off kilter dancer and a drop dead ambient killer, all isolated strums of guitar and enveloping clouds of glorious feelings. No change there, but the downbeat track in particular simply makes life a little less hectic, and that can only be a good thing.